The UFC fights are the best on the market. 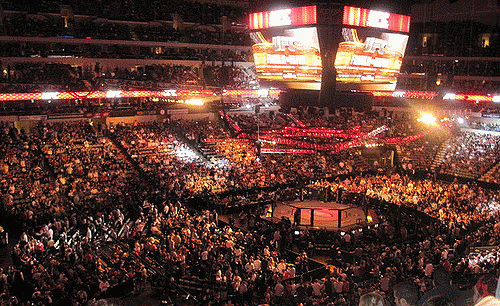 See your favorite MMA fighters live in the octagon. Grab tickets in Vegas or at any venue hosting the big fight. Don't miss out on the action with tickets from Rad.Tickets.